The Managed Care Contracts Manager is a key position in the Managed Care Department and represents the breadth of UNC Health Care System’s services – physicians, ancillaries and facilities. 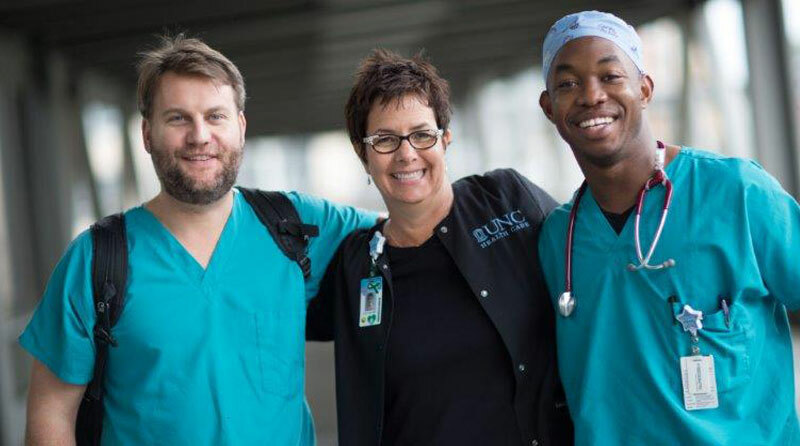 The position supports UNC Health Care System’s goals of patient access and financial responsibility by maintaining high-performing contracts with managed health care payers. • Explaining contract requirements to internal constituents. Four-five years of experience working for either a managed health care payer or a health care provider system in a contracting or provider/payer relations position is ideal. Knowledge of the commercial and governmental managed health care industry, including fee-for-service, value-based, and at-risk payment models is a must, and familiarity with health system operations is highly desired. Bachelor’s degree in relevant field. Requires five (5) years of experience in contract negotiation and/ or managed care. If a master's degree, requires three (3) years of experience in contract negotiation and/or managed care.